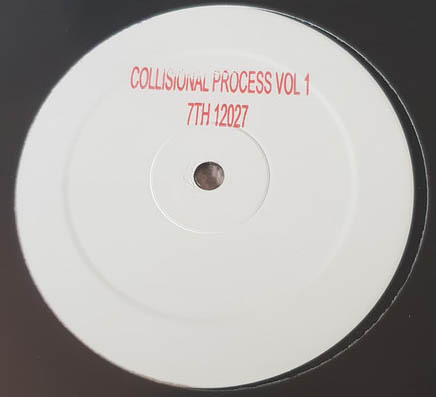 first volume of 7th storeys collision process compilation. brings three tunes by three artist for the dancefloor. cinematic and deep jungle tunes.